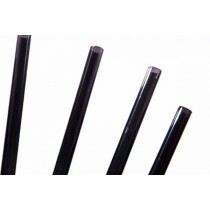 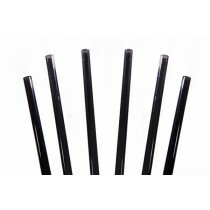 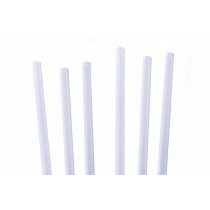 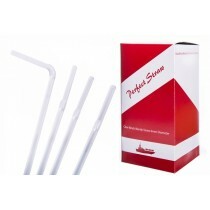 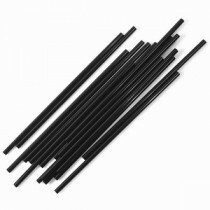 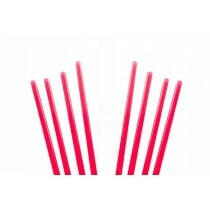 Drinking straws are essential for any bar, pub, restaurant, café or cocktail lounge. 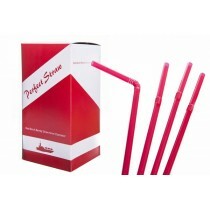 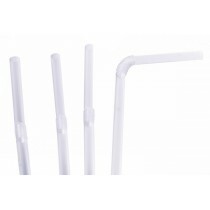 Strong and practical, these drinking straws make it easy for your guests to sip and enjoy your cold beverages. 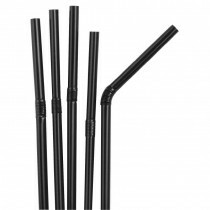 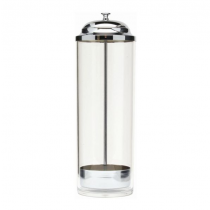 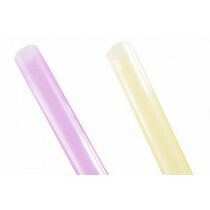 From cocktail and eco-friendly straws to stirrer and smoothie straws, this huge range has a straw for every drink and venue.